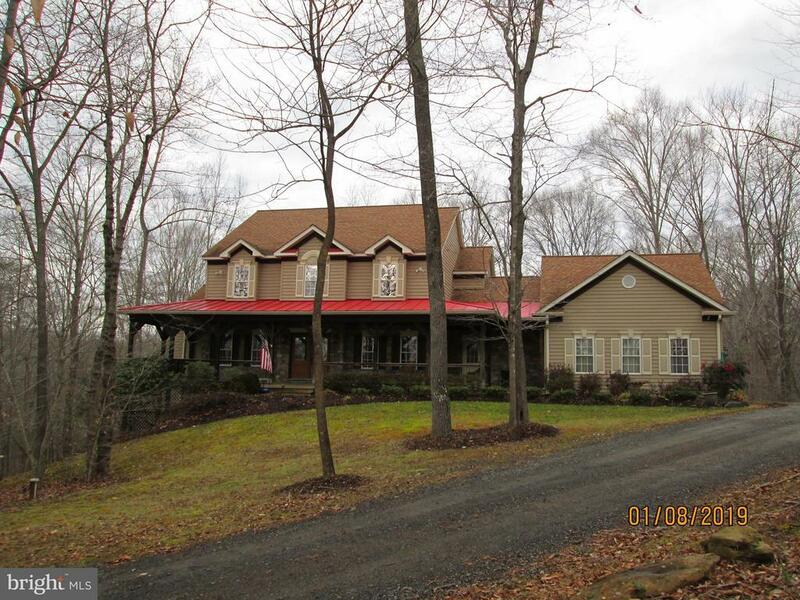 Beautiful private 9.10 AC wooded lot on cul-de-sac. 1st floor Master Bedroom, huge Gourmet Kitchen. Great room has Gorgeous Stone Fireplace. Upper level has 2nd Master Bedroom with full Bath, and 3rd and 4th bedroom and 3rd full bath. Lower level walk-out, has 5th bedroom and 4th full bath. 2 HVACs, 3 Car Side Load Garage. Huge Front Porch, Upgraded everything inside and out. Directions: 95 to 234 Left Landview Dr., Left Honeysuckle Rd., R Daffodil Dr., Left Hickory Hollow, R Crawfish Hollow Ct. home at the end of the cul-de-sac * Hoadley Rd to R on 234, see above from 234.